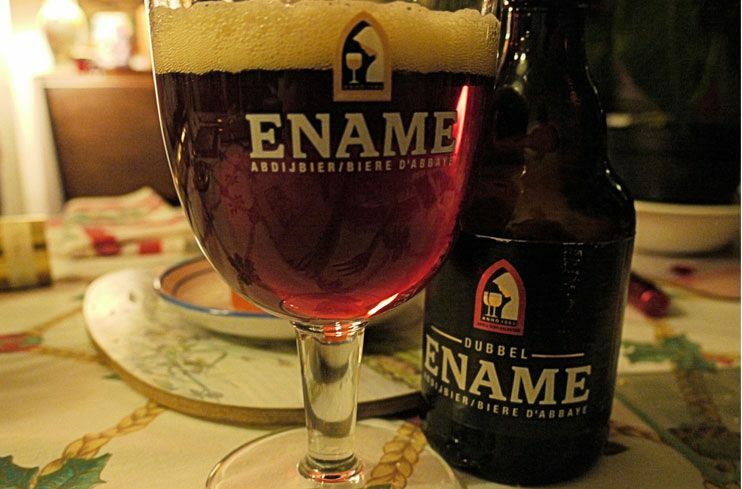 Ename Dubbel is brewed in Oudenaarde, official abbey beer since 1999. 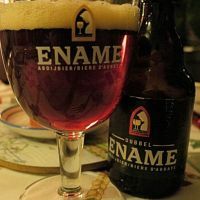 The dubbel variant of Ename has an alcohol percentage of rougly 6.5%, making it the lightest of Ename beers. Tripel and Cuvée variants are stronger.